Innocence, anger, and lust. 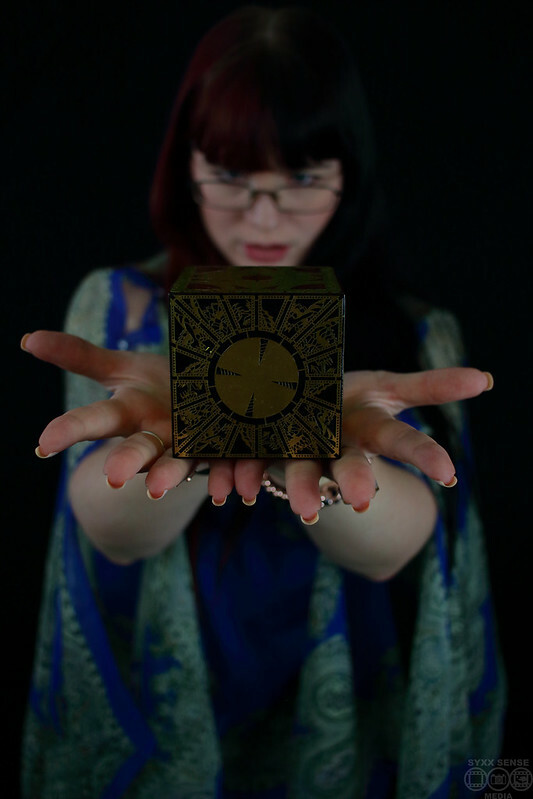 All three hold a different outcome for the seeker of the puzzle box. An artisan cube of engineering genius, superb beauty, and hidden danger. 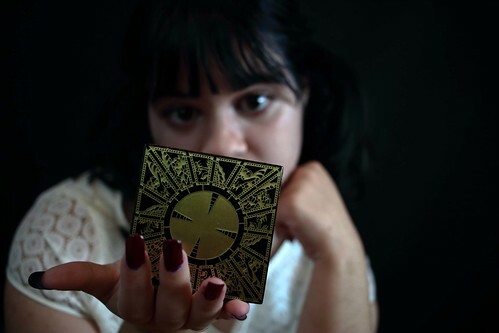 Possibly the most iconic in the horror genre, the Lament Configuration first appeared on the Clive Barker novel “The Hellbound Heart” and brought to life on the big screen by the the late Simon Sayce. 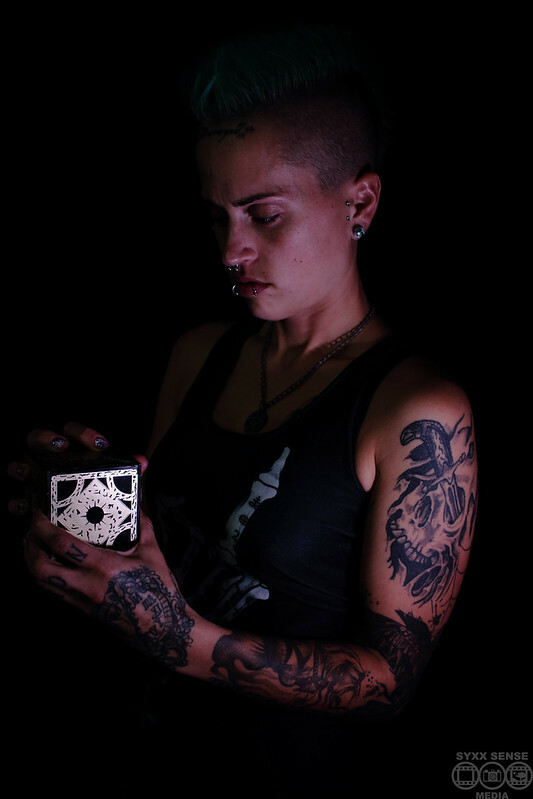 To honor these men, Syxx Sense Media created a portfolio looking at the various emotions and traits of those who are succumb to the allure of the box. From Clive Barker’s “The Hellbound Heart“: The interior surfaces were brilliantly polished. Frank’s reflection — distorted, fragmented — skated across the lacquer…. Lemarchand, who had been in his time a maker of singing birds, had constructed the box so that opening it tripped a musical mechanism, which began to tinkle a short rondo of sublime banality … Though one piece had been removed, the rest did not come readily. Each segment presented a fresh challenge to fingers and mind, the victories rewarded with a further filigree added to the tune. The puzzle draws the player onward until suddenly the puzzle is solved and the gateway is opened. As the puzzle is nearly completed, the sound of a large bell can be heard tolling mournfully. The sound comes from the realm of the Cenobites, and announces their impending arrival. Once the gate is opened, the box begins reassembling itself.